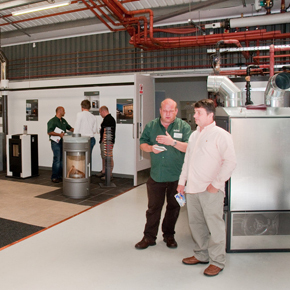 Euroheat is a supplier of wood burning stoves and biomass boilers company, with design for a variety of applications. 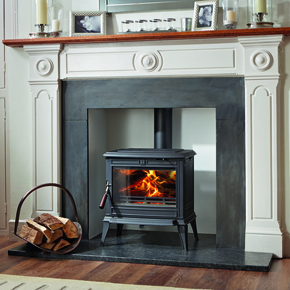 Euroheat is following up the launch of its new online stove shop by holding open days on the 6-7 November at its Bishops Frome showroom in Worcestershire. 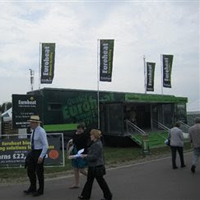 The exhibition vehicle, a purpose-built 14 metre arctic trailer, will display a range of Euroheat’s products. Hartpury College campus covers 360 hectares and is a residential learning hub to 1300 students. By switching to biomass technology the college will save a predicted 400,000kg of carbon per year. 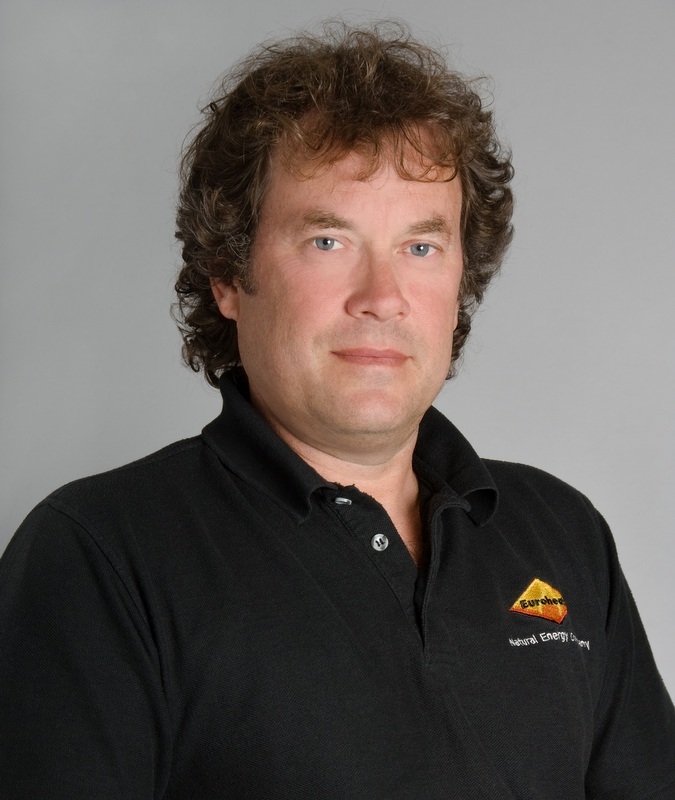 The UK’s biomass sector is constantly growing and progressing; it is important for biomass installers and professionals to keep up-to-date with it as it develops. 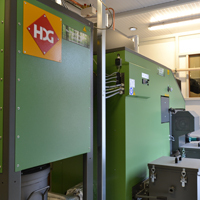 The Castles new biomass heating system is powered using wood chips from its managed woodland. 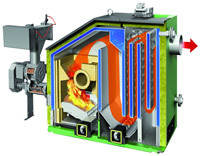 Euroheat new range of PNA Thermocomfort high performance pellet boilers for domestic properties. 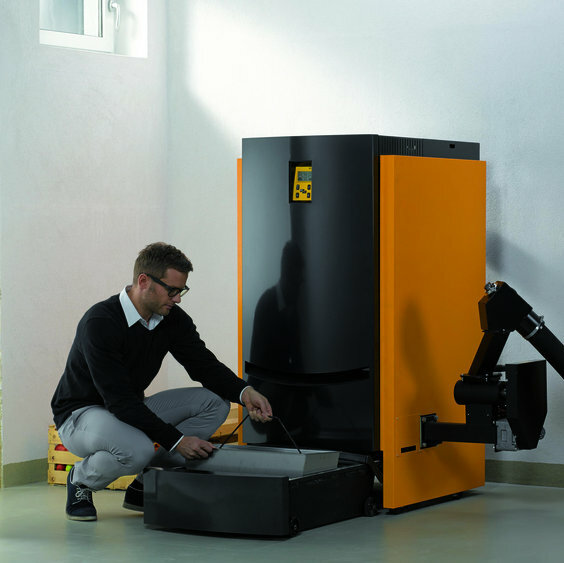 The problems in the UK market, which is still a very young one, come down to the quality of some boilers, the installers that fit them and the fuel they burn – get these three things right and efficiencies of over 90% are certainly achievable, placing biomass as a worthwhile carbon cutting solution.